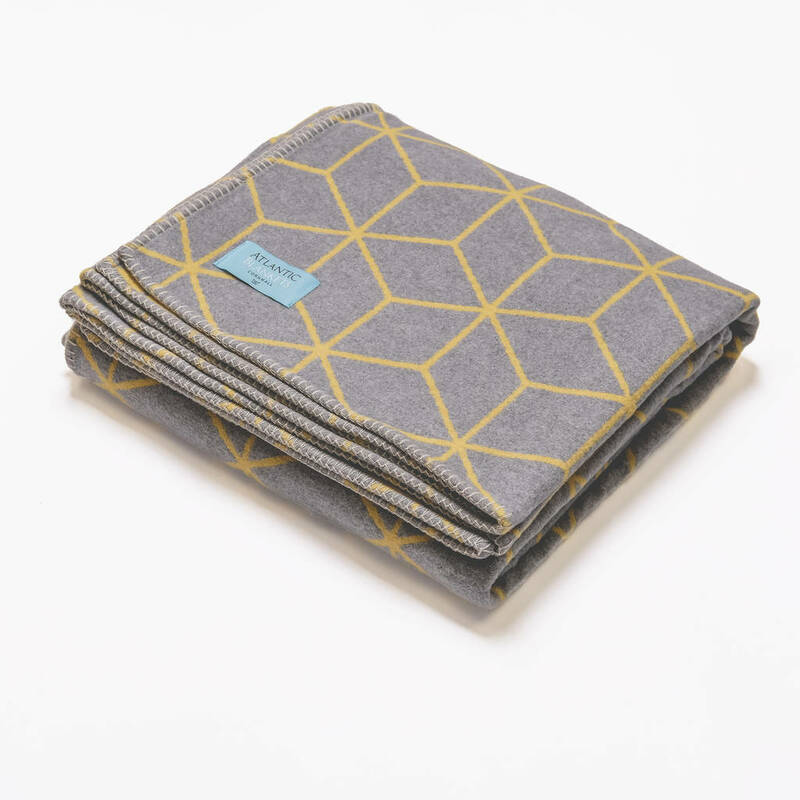 Reversible geometric design blanket made from supersoft recycled cotton in England. 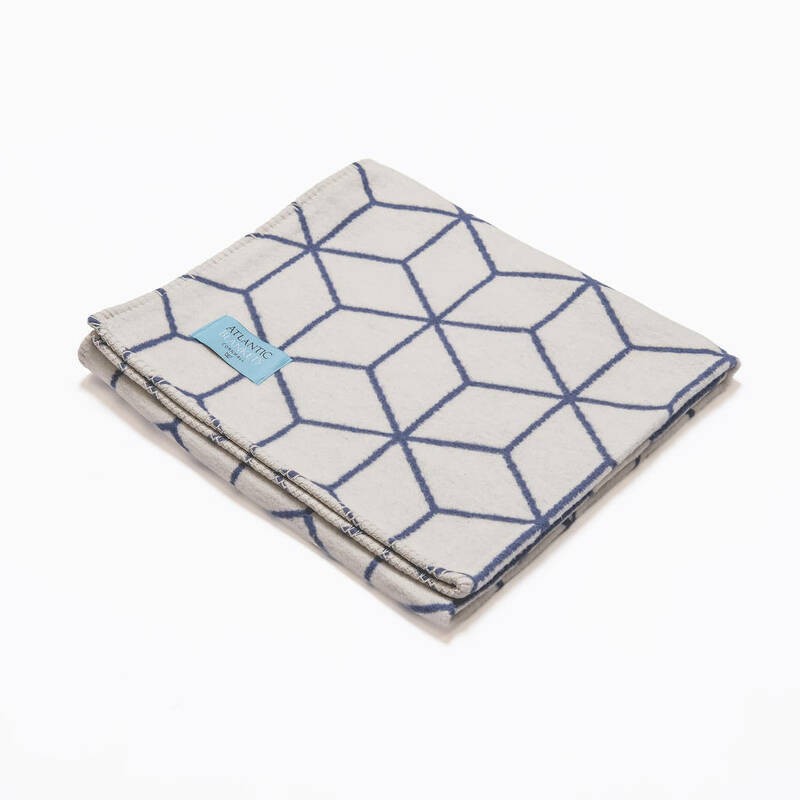 Inspired by the Cornish palm trees dotted along the coast, this is a must-have, versatile addition to any home, whether for indoor or outdoor use. 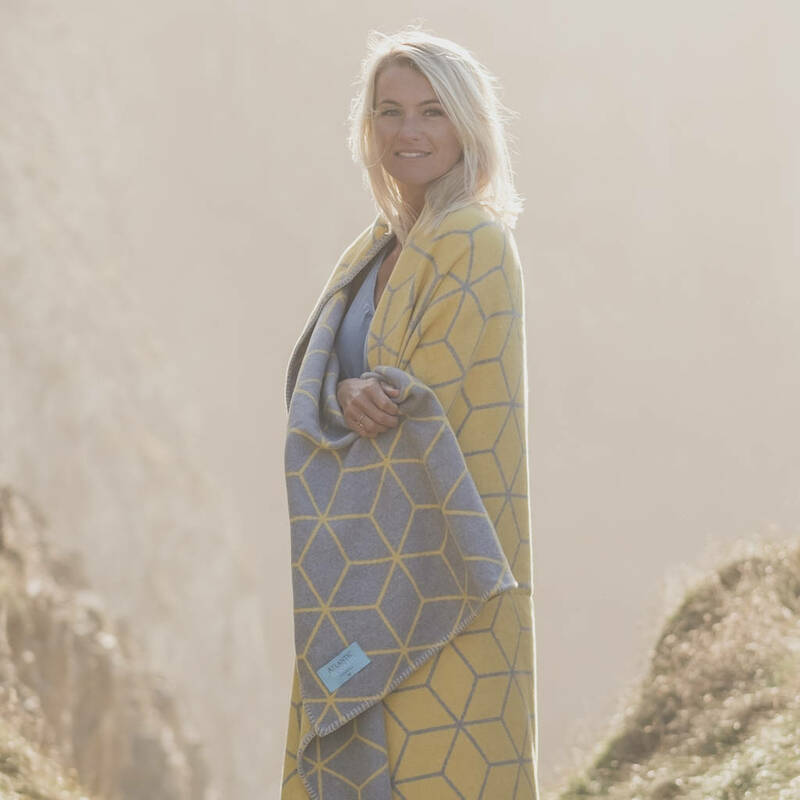 This blanket ticks every box, whether it's needed for long car journeys, downtime on the sofa for your pooch or picnics at the beach. Makes a great present for loved ones also. 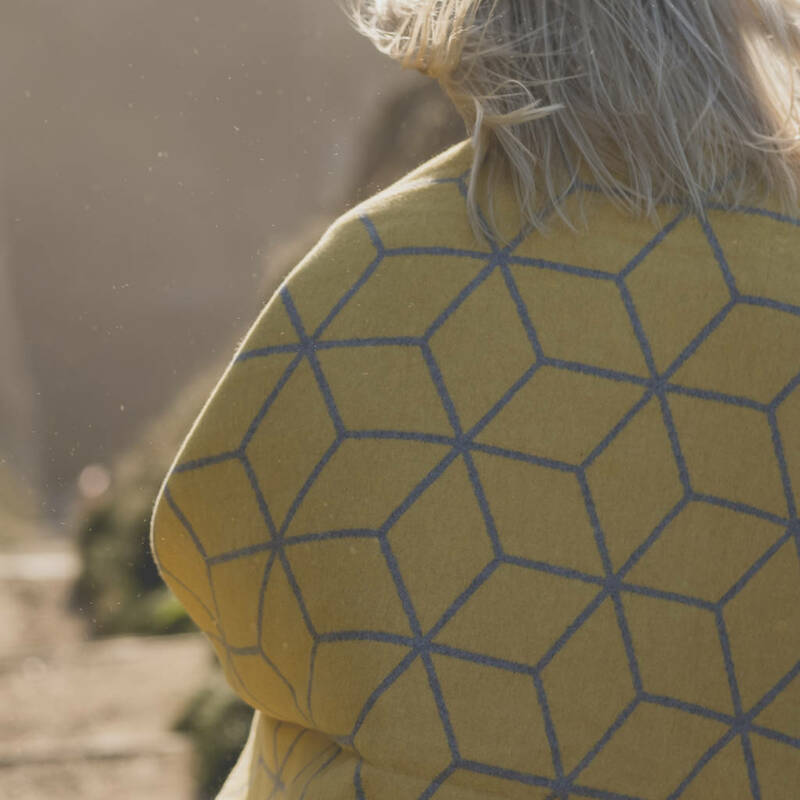 75% recycled cotton, 25% other fibres. Gentle machine wash at 30 degrees. Line dry and fluff up quickly on a low heat in the tumble drier.